can't wait for //build 2014!!!!! I am wating for Microsoft Build Conference 2014 in China. Best wishes to Nokia/Windows phone Tonight. Can you "Play To" the stream to our TV's from the computer ? Windows 8.1 ? all right.At last it runs! I'm in Guangzhou China. Anyone listening a woman talking on back of video? Yes, wtf? Who is the woman? Had to Use Firefox to get it to run. Yes, what's with the background audio!? What is that background noise? Sounds like Oprah. What is with the background chat, that voice is extremely distracting! Can't continue to watch this video stream. LOL, I opend every browser window i had up to try and find it before i realized it was coming from Build. Seriously? What's with the woman talking in the background? PLEASE STOP IT. Phew - thank God it's 404. Finally... Thank you to whoever fixed that. That background audio with the woman speaking is ridiculously annoying. Way to ruin a presentation. the noise is gone now, hope that person gets a good talking to. I can also hear the woman talking in the background. What is going on? Problem seems to have stopped at roughly 2:14 on the stream. Have they mentioned anything about Printing from WP? They are not doing a good job at making this live are they? really amazing, i like them all! I did not hear it. 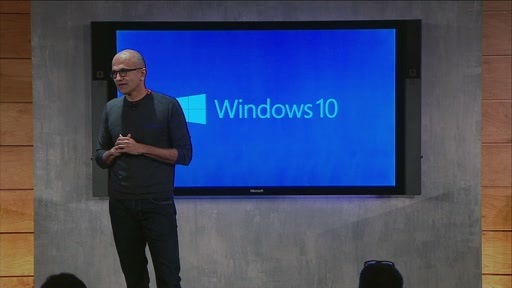 The overall goal of MS shall be to increase Windows 8+ adoption by 100+ million customers in shortest time possible. Every employee will contribute to this goal and be evaluated on progress to this goal. Employees can opt out of participation in this goal. Opt out employees will be downsized by 30% per year. Any questions? 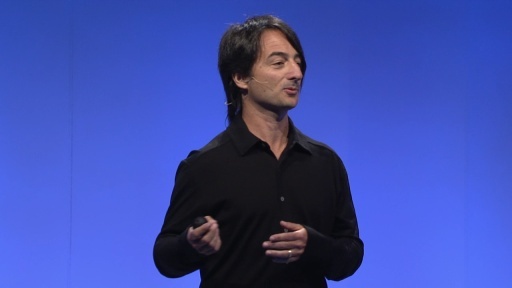 Since I did not hear this goal from the CEO, I understand MS will fail to impress customers with Windows 8+. Apple, Android and others will continue their dominance. 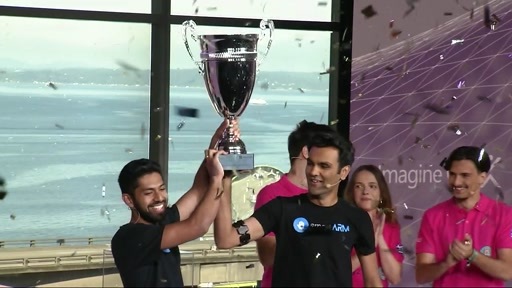 I want that Cortana T-Shirt he was wearing! Couldn't make it to the conference and I want one! Why are you using the same intro music and the same blue color from last year? alright, I have HTC D7 Windows Phone running Windows Phone 7.5 Mango. I don't want to buy a new device. I'm so happy with this one for the past 3x years. When can I update it to Windows 8.1 - I don't want to change my phone every 3x months. We can run old apps on Windows 8.1 why cant we update old phones? where is the high .mp4 format for download? The stream fails after about 35:50 mins. Impressed by the Cortana show! Great App! Is it possible to install Cortana on my Surface Pro? I mean to migrate Cortana to Windows 8.1. 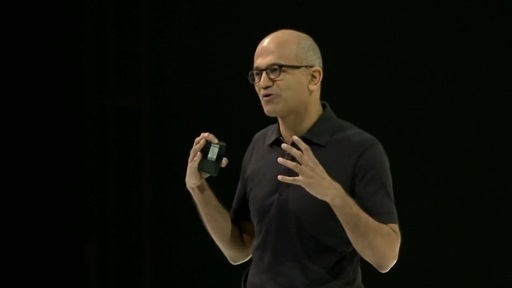 - Windows Phone 8.1 announced. - Visual Studio 2013 update 2 RC announced. 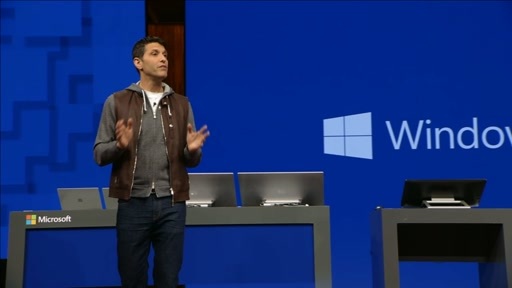 - Universal applications for Windows, Windows Phone and Xbox one announced. - What is the role of Windows in Internet of things (IoT) era; or let say Windows is coming to coffee machines, watches, pianos, cars and a lot more. - Modern start menu revealed and will be available via Windows Update later. - Modern touch-friendly Office revealed. 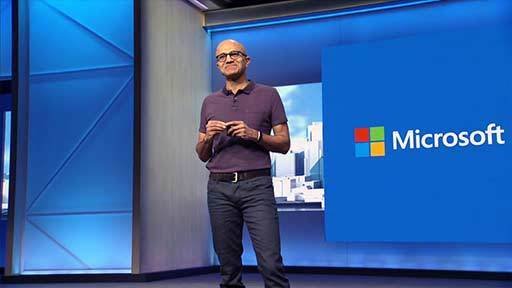 - Windows will be at zero cost for IoT devices and tablets and phones smaller than 9 inches. Strange that the LIVE stream works with FireFox but not with IE 11. 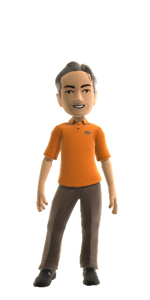 @Wamiq Ansari: Actually, it works pretty all right on my IE 11. Will this Keynote also be available for download WMV format and so on? Awesome keynote. I can't wait to get the updates and build an Universal App. 1:04:15, 1:24:44, 1:50:13, 2:58:13 Is this Cortana on Windows 8.1 Update 1? 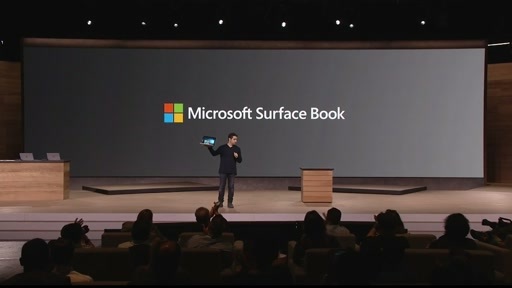 The recording doesn't have anything after 2hour and 9 minutes, which completely cuts out the nokia section of the keynote. would really like to see that. Excellent kickoff to the event. 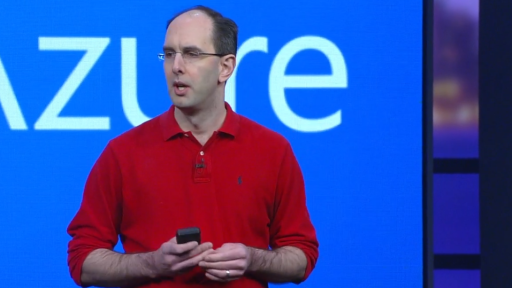 Good, high-level overview of what Microsoft is focused on, and where the future focus will be. I particularly enjoyed the Cortana demonstration. Great job! I am a Chinese student,I am looking forward Build 2014. Funny that I see an image where it says "Cutting Edge Video Playback" just as the playback in IE 11 froze and won't resume. Other than that great insight into Microsoft's trends. How soon will the HD version be available? Day2's keynote already got High Quality MP4 download, why Day1 no got? Keeps freezing, cannot watch more than a few minutes if lucky. Channel9, provide HD version of the keynotes: there is no link to HD version of Day 1 keynote at all and HD version of Day 2 links to mid-quality! 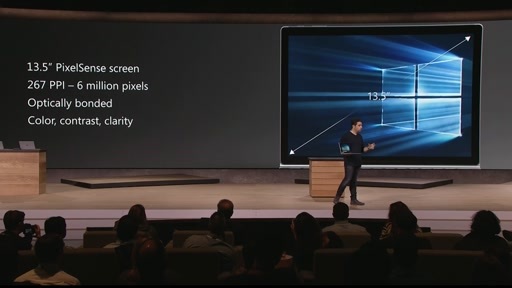 @Raiker: We only received a 720p version of the keynotes, so what we've posted is the highest quality we have. @Travis Teague: Not supposed to do that, will investigate. Is is possible to forward this question to Microsoft? Will the WordFlow technology be forwarded to Windows 8 tablets with touch screen? Nice job, Microsoft, but the Walking Piano was invented in 1976. 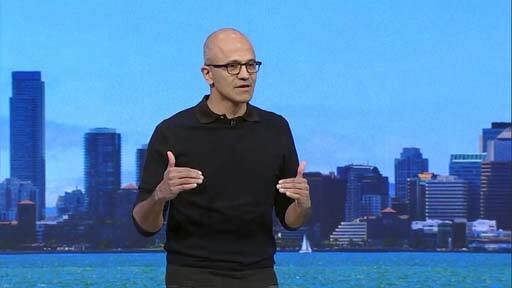 That was a fantastic keynote, I can see Microsoft is changing in every aspect, becoming a new company together with this new CEO. Learning from customers, developers and partners is certainly the right path to go, with benefits to everyone. 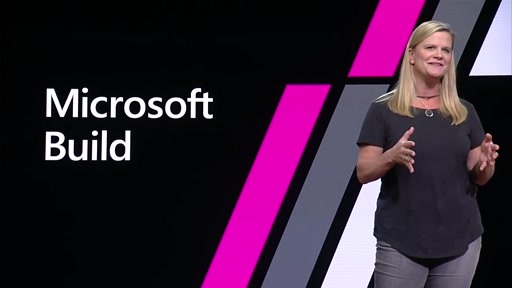 Way to go, Microsoft! Hi, the video will play past 2h13m. You get about 20 seconds and then have to refresh the page. Can you check the file please? The video stops and refuses to play at certain points during the playback. This is happening on both the stream played from the webpage and the downloaded mp4 file. This has happened at least 3 times and I've only watched about half. Good things, but I have no money - money. And with great desire to buy it it's no funds for personal use.